Tka’s Eternal Life Society is an annual fundraising event that began in 2014. The society was founded in celebration of Taranveer (Tka) Dhillon’s life. Tka will always be remembered as a sports enthusiast, he had the greatest passion of supporting children and teens in being the best that they can be. 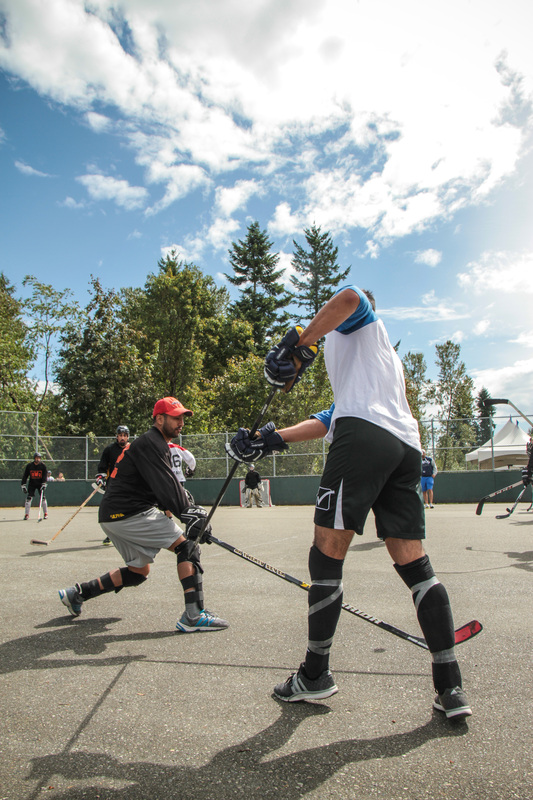 This year, Tka’s Eternal Life Society will be hosting the third annual Ball Hockey Tournament. The Tournament will take place at Unwin Park in Surrey, British Columbia over the course of two days, the 13th and 14th of August.